Fighting game tournament CEO will give everyone attending a chance to try out a playable demo for Street Fighter 5. 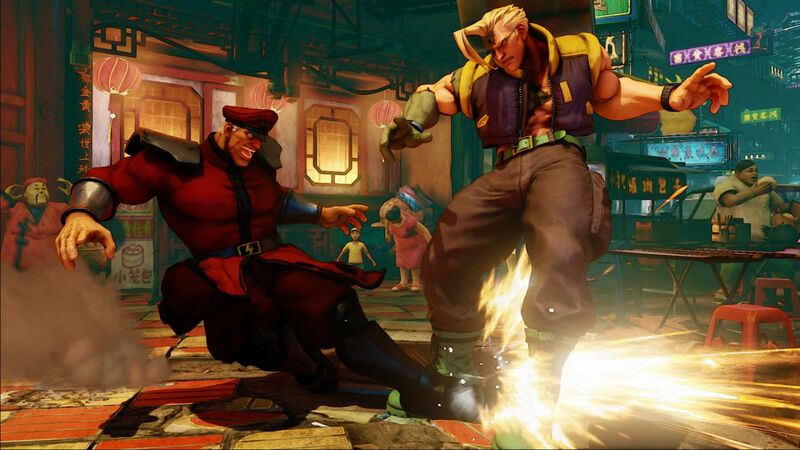 The first publicly playable demo of Street Fighter 5 will be present at Community Effort Orlando (CEO) in June. The announcement was made during yesterday’s stream of Combo Breaker tourney. CEO is of course part of Capcom’s Pro Tour competition, so it’s guaranteed to attract a large number of Street Fighter fans.